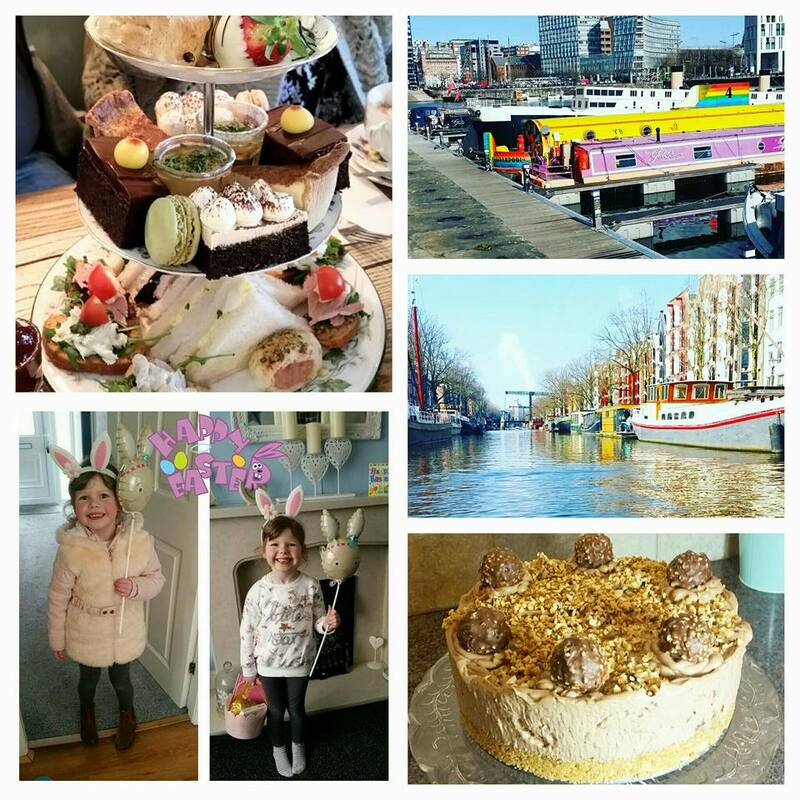 March Round-Up - Amsterdam, Liverpool & Afternoon Tea! March has been yet another jam-packed month full of exciting happenings! I managed to travel to Amsterdam with my mum over her birthday and spend a whopping 5 hours in this canal-filled city (here's what I got up to). We took a canal tour, learnt about the history of Amsterdam, and spent time chatting over tea in a quirky café watching the world go by (or as I like to call it, people watching). At the end of the month, Mike and I, along with his parents, drove to Liverpool for a nights stay on Albert Dock. 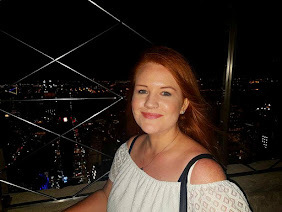 This trip was packed full of lots of things - a trip to The Beatles Story Museum, a meal in the PanAm restaurant, a ride on the Liverpool wheel alongside treats in a coffee shop. Best of all, it was all free! I won a twitter competition a few months back so finally took my prize. We also had afternoon tea which was gorgeous, but more on that in a different post! We then finished the month off with a lovely long bank holiday weekend. I looked after my niece and did an easter egg treasure hunt for her, she loved it!